Plantain popularly known as dodo is an average Nigerian’s favourite food. No matter how it is prepared, most Nigerians will eat this healthy food without giving it a thought. Even the most sought after Nigerian Jollof rice is bae with the dodo. Jollof rice is not the only meal that plantain goes well with plantain. 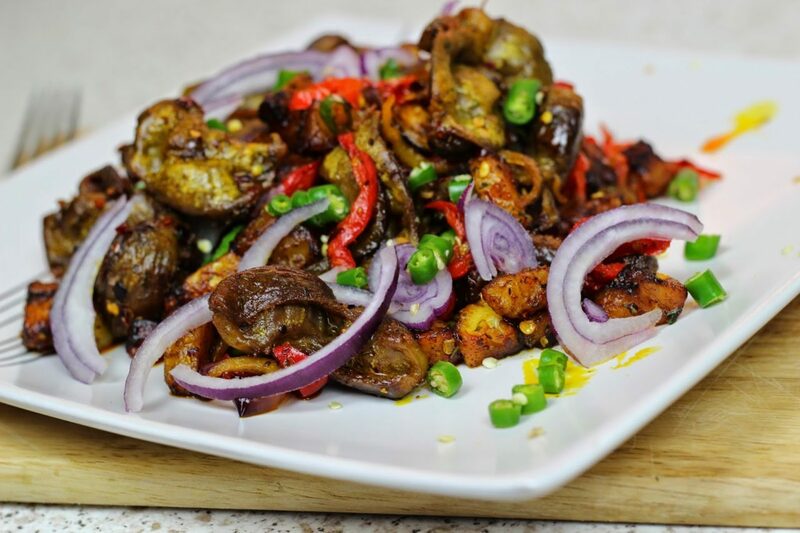 Gizzard and plantain (Gizodo) also do and it’s another favourite of plantain lovers. Next article P Diddy To Offer H&M Child One Million Dollars Modelling Contract? P Diddy To Offer H&M Child One Million Dollars Modelling Contract?